Mixed borders and native plantings. Nice cut flower. 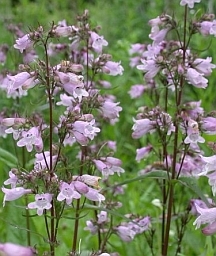 Will tolerate more moisture and shade than many penstemons. An excellent pollinator plant. A lovely, underused native.